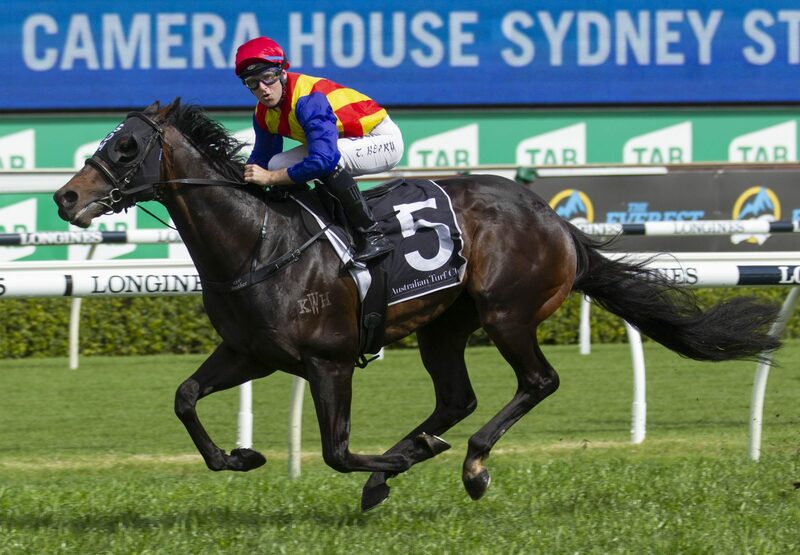 Outstanding young sire Pierro posted a stakes double at Randwick on Saturday with Black Type success for I Like it Easy (3f Pierro x Gai’s Choice, by General Nediym) and top class performer Pierata (4h Pierro x November Flight by Flying Spur), who returned to top form with a blazing win in the Group III ATC Sydney Stakes. Prepared by Greg Hickman, Pierata was freshened up after finishing ninth in the Group I ATC Epsom Handicap over 1600 metres. 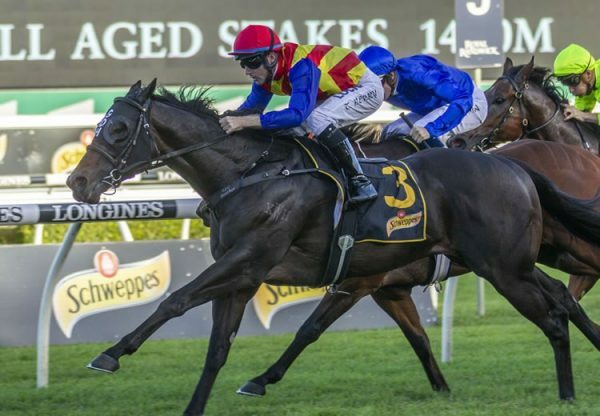 Fitted with blinkers and dropped back to 1200 metres, Pierata was explosive on the heavy ground, bolting clear to win by two and three quarter lengths. His time of 1.10.82 seconds was significantly faster than Redzel ran (1.12.03 seconds) in winning the $13million Everest in the next race. Winning rider Tommy Berry felt he had the race won a long way from home. "I knew I was going to win around the corner because he dipped quite badly just before the bend," he said. "Usually when they do that and aren't handling it they drop the bit. He picked it straight up, got on with the job and made it look too easy for me." 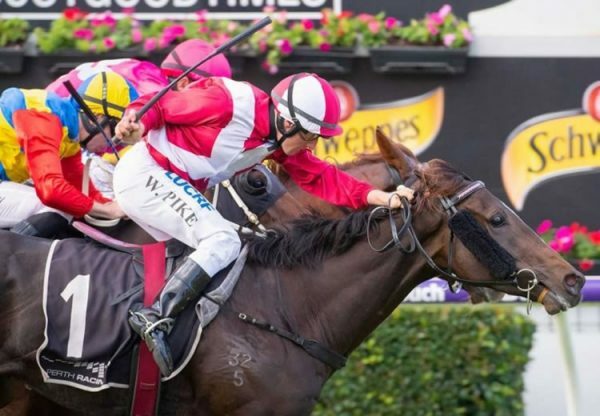 Greg Hickman was philosophical about Pierata not gaining a slot in The Everest. He said there had been discussions but no parties could reach an agreement. "It's all to do with the contracts ... and whether it suits you," Hickman said. "The main thing is the horse has got back and he's run really well." 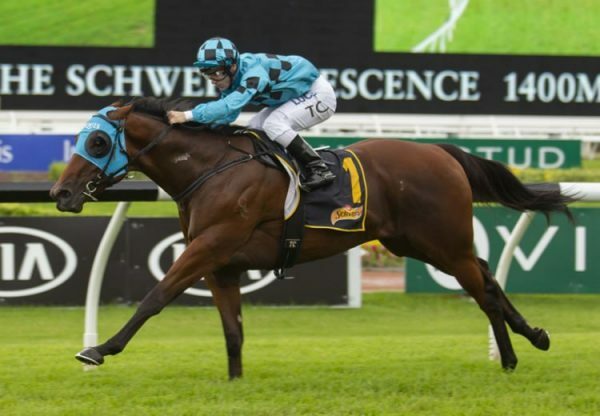 A $160,000 Magic Millions purchase for Greg Hickman from the Kitchwin Hills draft, Pierata runs for a big syndicate of some 20 owners and has the imposing record of six wins and five placings from 14 starts with prizemoney in excess of $2.6million. Pierata was bred by Hobartville Stud and is a half-brother to Group III winning juvenile Ashokan. 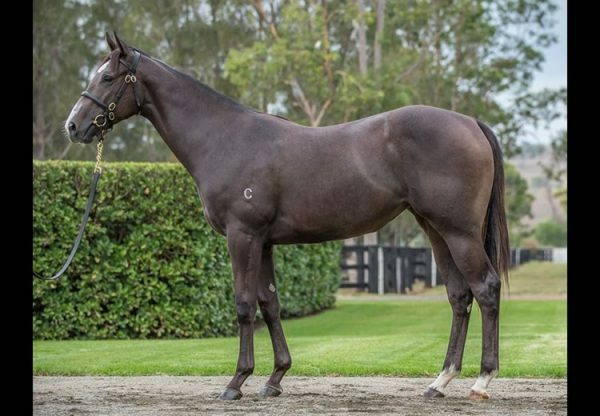 He is the fourth winner from Group III winning Flying Spur mare November Flight, who has a yearling colt by Rubick and will foal again this spring to Pierata’s sire Pierro.